The West Wing is one of my favourite television shows of all time, and I am happy to report that Lincoln is a smokier and beard-ier 19th century version of it. Some critics have been unimpressed with what they have felt is a lot of “talk and no action”, but a movie that is mostly focused on political debate is always going to be dialogue and explanation heavy, so I wasn’t put off by that. The film is an interesting look at just one element of the abolition of slavery in America, of course there were national movements and various other factors at play across the country at the time, but the title of the film is an indicator that Spielberg wasn’t planning on providing a sweeping depiction of the process from beginning to end. It is for this reason that I am not as troubled as others seem to be about the lack of black character input in the plot. 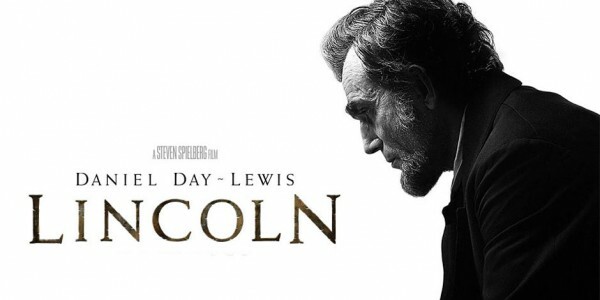 It’s a film called Lincoln, about Lincoln, featuring mainly Lincoln. Personally I was riveted by the politics having not much knowledge of the subject and Daniel Day-Lewis is nailed on for an Oscar. 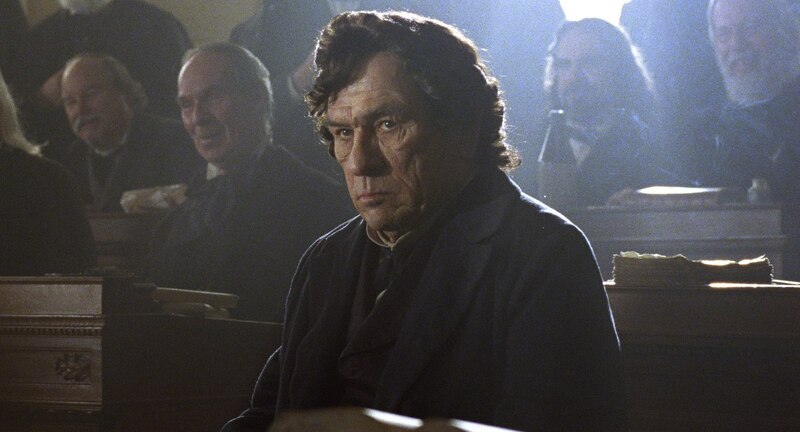 Special mention too for Tommy Lee Jones in his role as Thaddeus Stevens. It’s hard to scene steal in a film starring Daniel Day-Lewis but Jones manages just that, and I wouldn’t be surprised if he goes home with a statuette on February 24th as well. Sally Field gives a heart felt performance as Lincoln’s controversial wife Mary Todd, but unfortunately for her I feel nothing is going to halt the seemingly unstoppable Anne Hathaway train in the Best Supporting Actress category. So Lincoln gets a 4 out of 5 from me. Don’t go in expecting Saving Private Ryan: Civil War edition. It’s a subtle picture that gives insight in to perhaps the most important historical event the United States has ever dealt with, and I feel that Spielberg and the cast give the story the respect it deserves. Haven’t seen Thirteen Days, I’ll be sure to check it out!